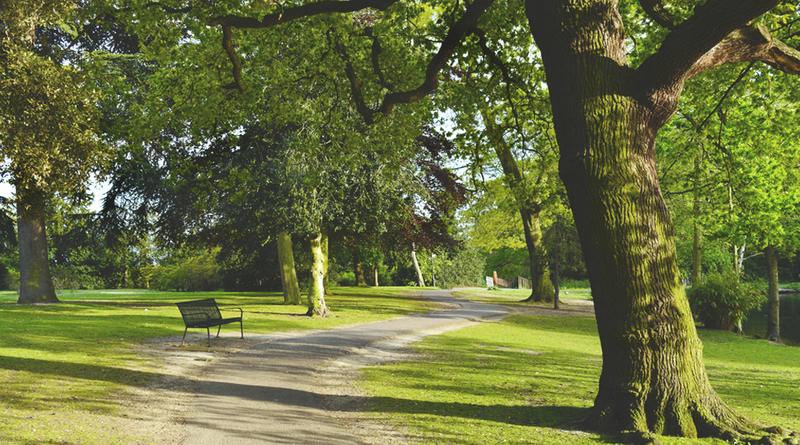 The Parks Alliance’s evidence submission has been published by the Communities and Local Government Committee in advance of their expected evidence sessions this autumn. We are delighted that the Committee is exploring the state of parks and open spaces and their current challenges, as well as what needs to occur to ensure they remain viable and vibrant. Despite a hugely challenging environment, we hope the Committee and Ministers will share an ambition to enable our parks, our open spaces, and the people who use them to thrive. The Parks Alliance’s submission is available here.